Karnataka has a long stretch of some of the most gorgeous parts of the Western Ghats, as well as a spectacular coastline. This means there are plenty of fun weekend getaways from Karnataka for adventure activities. If you’re looking for adventure things to do in Karnataka, a short drive from the city takes you into a spectacularly rocky landscape covered with lush forests. Here’s a list of fun adventures, so you can head out to the wild and find these things to do in Karnataka. There are some gorgeous trails in Karnataka, and trekking is one of the favourite weekend getaways for sports buffs living in Karnataka. There are some day treks around Bangalore, but a more fun option is an overnight trek. You’ll trek in the dark, using your flashlights to guide your way, and will camp around a bonfire at night. In the morning, you’ll wake up in time to see the sun rising over the misty land around, and then will return to the city. Some of the most famous places near Karnataka are Kunti Betta, Kumara Parvatha, Anthargange, Bheemeshwari, and Nandi and Shivaganga Hills. 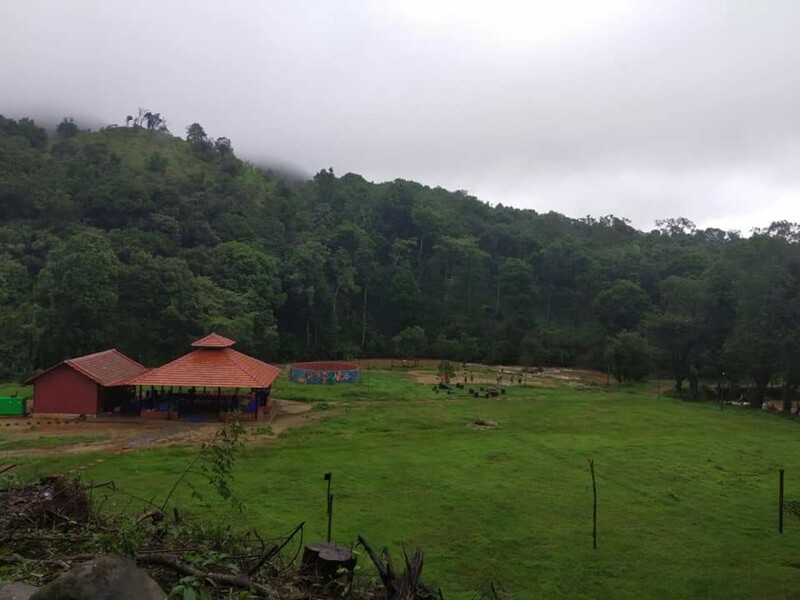 There are a number of campsites in the green environs for camping weekend getaways near Karnataka. 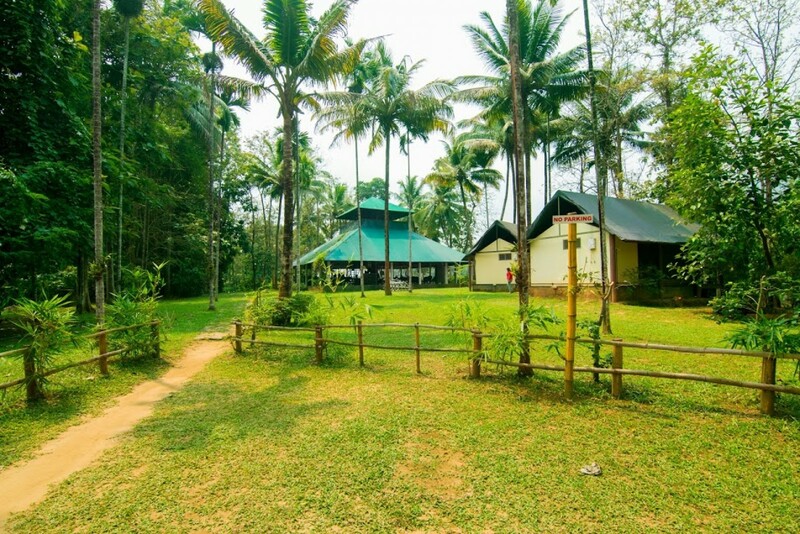 It’s a wonderful chance to get away from the city and enjoy a nature getaway in the hills. Many of the campsites have multi adventure activities, like kayaking, cycling, and more. There are a number of thrilling rock climbing places near Karnataka. Hampi is one of the major rock climbing destinations because of the spectacular rocky landscape. 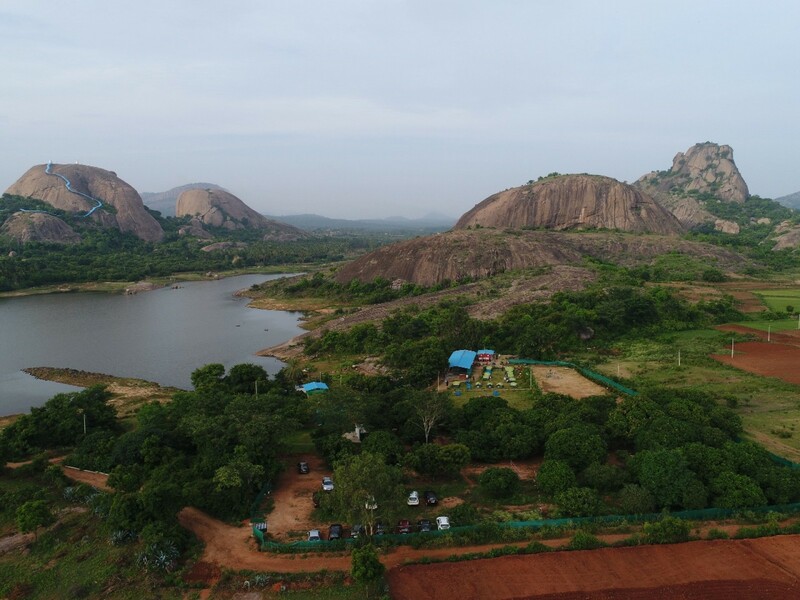 Apart from that, Ramnagaram is a popular spot close to Bangalore. Karnataka gets very hot in the summers, so the best places to visit around Karnataka are not available during these months. However, in in the monsoon season, from mid-June to late September, there are multiple trekking routes around Karnataka. In winters, when the weather is cool and misty, camping, trekking and rock climbing are in full swing. But be warned, the outdoors can get very cold during these months. Make sure you have enough winter clothing and dress in layers to maintain your body temperature. All adventure activities around Karnataka will require a good pair of shoes and a sturdy bag. Always make sure you carry two bottles of water per person per day, as well as a few snacks. No matter the season, you should have a suitable sunscreen lotion and insect repellent at hand.